Cost effective and small M-Bus Display / Datalogger for up to 3 or 20 meters. C3 / C20 - the ideal master for your small M-Bus installation. The members of the C3/C20 family are ideally suited for M-Bus installations with up to 3 or 20 meters. 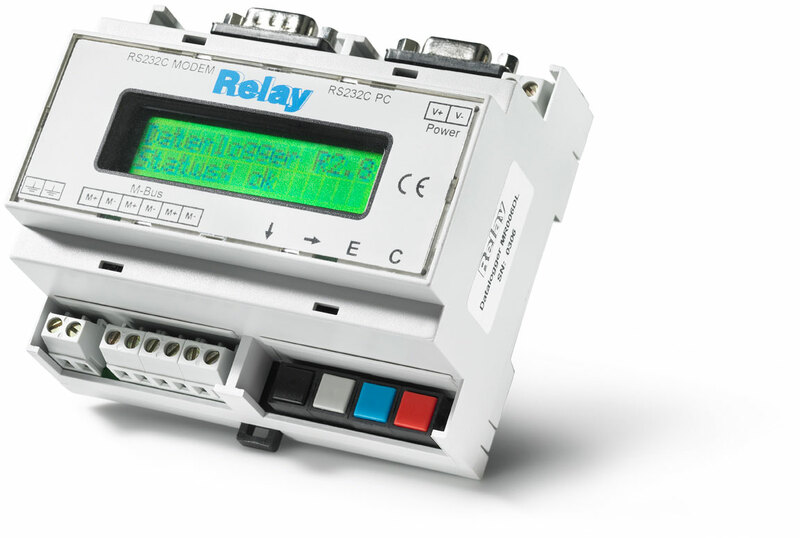 All devices offer a RS232C to M-Bus level converter function for remote read-out of meter-data by a PC with software. Additionally the M-Bus Display allows real stand-allone operation with the integrated LCD and keypad. Therefore meter data can be displayed on-site with few keystrokes. The M-Bus Data Logger version is also able to save meter data automatically at free selectable times. which can also be extended if it is required. The collected data can be read out and evaluated by PC, Laptop or Modem at any time. The scope of supply contains the software FService, which makes set-up and parametrization of the masters much easier.